Aberdeen, Dunfermline Athletic and Buchan all extended winning starts to four games in Scottish Women’s League Division 1 North, Glasgow City Development and Celtic Academy did likewise in the South. Three teams have won all their four games to date, led by Aberdeen who hit hosts Stonehaven for six with Bayley Hutchison scoring three times. Dunfermline Athletic defeated Kelty Hearts 5-2 with braces by Lauren Wheatley and Katie Bennett, while Buchan beat Deveronvale 3-1 away. Inverness Caledonian Thistle enjoyed a double-figure scoreline against Raith Rovers, Alex Andrews top scoring with four. 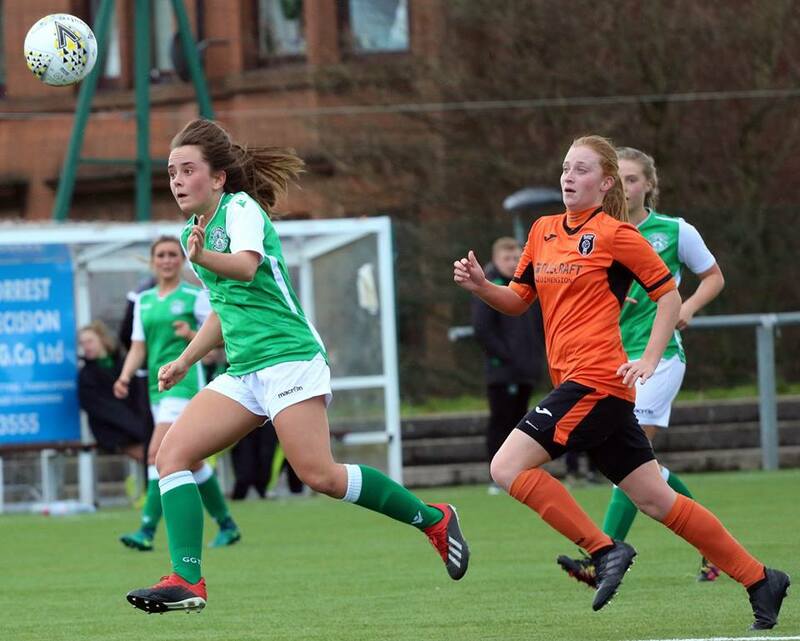 Glasgow City Development and Celtic Academy made it four wins from four, with the former 2-0 victors over Hibernian U-23s and the latter beating Queens Park 4-2. Renfrew remain unbeaten and climbed to third spot with a narrow 3-2 result against Blackburn United, having conceded an own-goal in the latter stages. Hamilton Academical U-23s got off the mark when holding Spartans Development to a 2-2 tie. 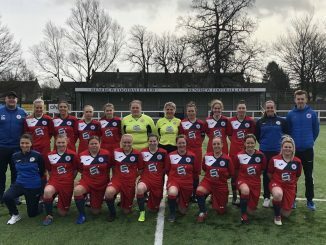 Edinburgh Caledonia lead Division 2 South East / Central on goal-difference from Murieston United and Stirling University Development, after recording a third straight win with seven goals put past Airdrie. Rutherglen ran riot with an 11-0 result over Mid Annandale that saw them top of 2 West / South West. 2 West / Central leaders Glasgow Girls were held 3-3 at home by Clyde. Buchan Youth and Dryburgh Athletic share the 2 North / East leadership with identical records, Jeanfield Swifts also have ten points from four games, while fourth-placed Dundee City have maximum points from three games. The first ever Highlands & Islands League game was played on Saturday and saw Lewis & Harris storm to an 18-0 victory at Nairn. Caithness beat Brora Rangers 5-1 in the only game to be played on Sunday.